Terry Rozier might be the most polarizing Celtic of the summer. After a monster playoff run from the young point guard in June, rumors flew about a future role with the team. 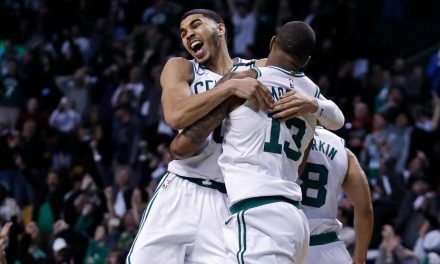 As Kyrie Irving returns to the court, Rozier has to return to the bench and play behind the superstar once again. On Friday, a report from an Arizona radio station got rumor mills churning again. Arizona Sports 98.7 broke news that the Suns had apparently attempted to trade for a “front-tier point guard”. Among their targets were Damian Lillard, Kemba Walker, and-you guessed it- Boston’s own Terry Rozier. Obviously, their efforts were unsuccessful. However, even after a big trade with the Rockets, Phoenix may not be done yet. Even if the Suns don’t end up with Rozier, is he on his way out of Boston? After dealing Brandon Knight away to Houston, the Suns are extremely thin at point guard. Devin Booker is an established star at the shooting guard, but Phoenix is in need of a ballhandler. 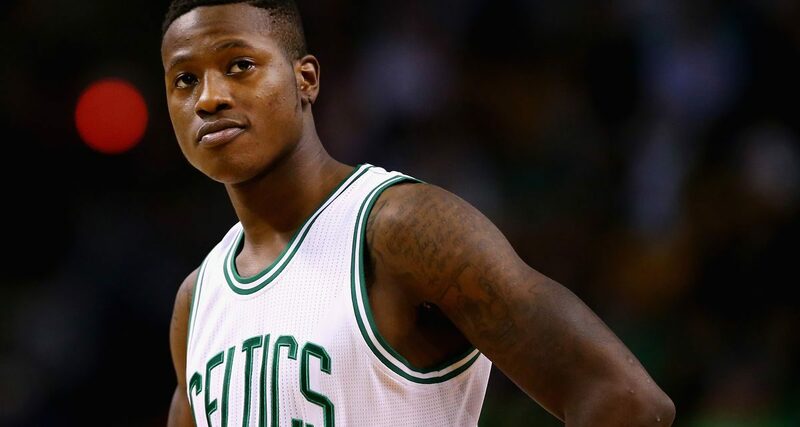 Terry Rozier appears to be a prime candidate for the position. It’s unclear what the Suns would send to Boston in return for Rozier, but it’s unlikely they’d want to deal any of their young core. Players like Dragan Bender and Josh Jackson are probably off the table. That doesn’t leave Phoenix with very many valuable players. However, there are still intriguing assets on the Suns. TJ Warren, just 25, could be another addition to Boston’s stash of lengthy wings. Troy Daniels, a shooting guard, is another potential target. 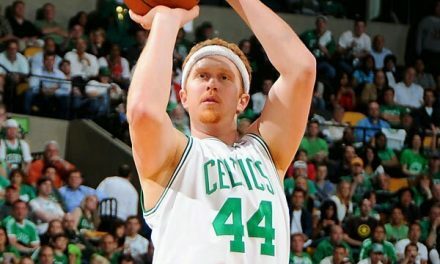 There’s also the potential that Danny Ainge wants to add to his draft pick cache. The Suns have their own first rounder next year, as well as a protected first from the Bucks. If Danny plays his cards correctly, the Celtics could end up with some valuable assets if a trade materializes. 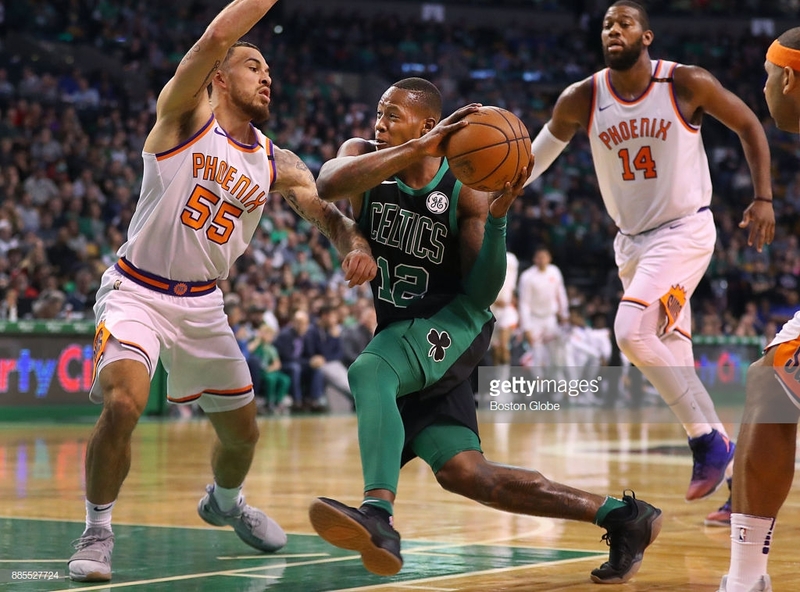 Even if Terry Rozier doesn’t end up going to the Suns, there’s still a lot of support for the idea that he’ll be shipped out soon. As mentioned before, Rozier is going to have to take a backseat to Kyrie. Only time will tell if he’s going to accept that role. He’s said that he’s ready and willing to return to the bench, but will he walk the walk? There’s also the matter of Rozier’s impending free agency. He’ll be a restricted free agent next summer. 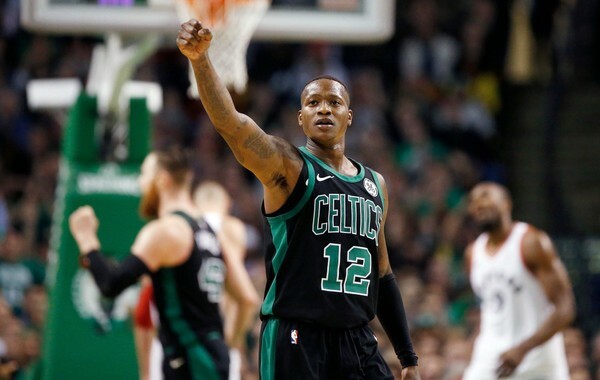 Now that he’s showed he has what it takes to lead a team, the offers Rozier will receive will likely far exceed what Boston is able to shell out to retain him. If he wants a starting role in the league, he’ll be eager to sign with another team in free agency. That deal will likely be worth a large sum of money. 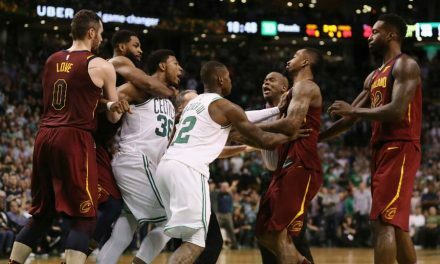 Now that Marcus Smart has resigned for four years, Rozier might not be willing to fight with him for minutes forever. If the team knows that’s going to happen, they’ll be quick to deal him to a team that is in need of a point guard. 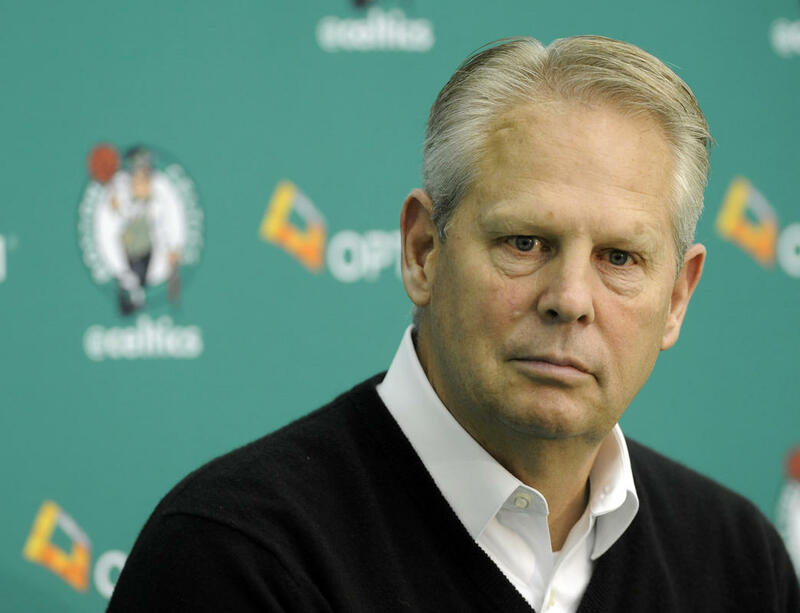 Whether it be for players or draft picks, Danny Ainge won’t run the risk of having Rozier walk in the offseason. He definitely won’t allow the Celtics to be left empty-handed. If there’s an opportunity to get a good haul for the point guard, Boston will seize it. There’s no doubt that Rozier is an extremely valuable player on this Celtics roster. However, he might not be part of the team for much longer. If teams keep pursuing him, an offer might be too good to pass up. 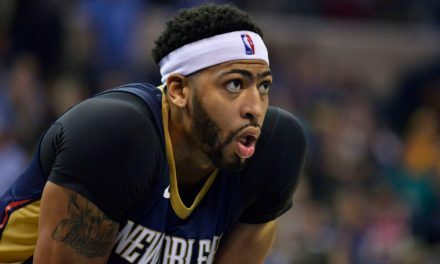 Anthony Davis Just Wants to Win, but Will It Be in Boston?